Busy has launched the second phase of its e-learning and social portal, JUMP. 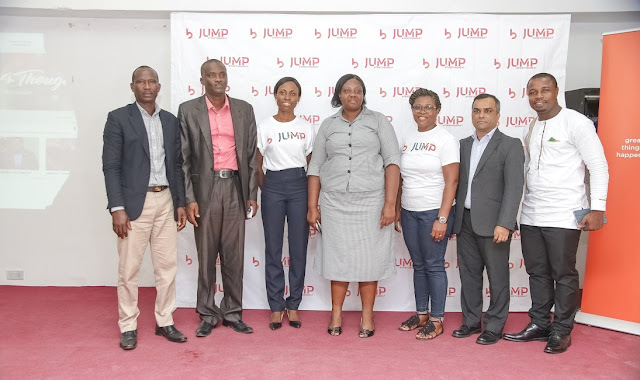 Branded JUMP Academy, the addition to the already exciting online educational portal sees the inclusion of audio-visual materials covering various academic and professional courses put together by experienced professionals and lecturers tailored to the local curriculum. JUMP Academy has been added to the Education category of the portal www.jump.com.gh . According to Mr. Sadalage, in pursuance of Busy’s vision to become the Next Generation Operator, “we are determined to accompany and empower the Ghanaian youth on their journey to acquire knowledge and to contribute to their education using information and communication technology. JUMP Academy is easy and free to access and has no restrictions on the profiles of those who can access it. We ensure a constant updating and enrichment of the contents to allow the youth get the best out of the platform”. 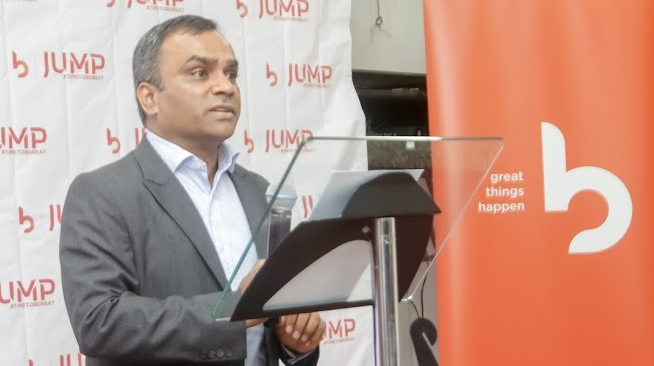 He added; “We are excited to demonstrate Busy’s commitment to bridging the digital divide in education through the launch of the JUMP Academy. Youth Programme Manager at Busy, Joyce Danso said “a key pillar in Busy’s regional strategy is a focus on the youth segment – individuals aged 25 and under which make up 60-70% of the population. “We find this group as an impressive pool of talent with immense capacity waiting to be developed. Therefore, one of our main objectives is to drive the education agenda in Ghana, in line with our strategy to empower the youths”, she said. Joyce Danso added that despite the growing access to e-learning portals, there is the demand for more. Busy’s JUMP Academy e-learning portal is however unique in the sense that, this portal has been created with the Ghanaian student and students resident in Ghana in mind. The educational content, lectures and case studies are based on examples we know in Ghana and can easily relate to”. As part of the initial launch, the Academy will provide free introductory content in Information Technology (IT), French, Finance and Accounting with plans to add more courses. “We understand that young people have the zeal and passion to learn to develop themselves in an easier and convenient way. JUMP academy therefore comes in timely to solve the challenges of traditional modes of learning and to support both regular and distance education. We are excited about the prospects of this new initiave of Busy and will call on all students to take advantage to develop themselves”, Ms Danso said.